Antique Furniture Sourcing|Furniture and Snooker Tables. | Browns Antiques Billiards and Interiors. 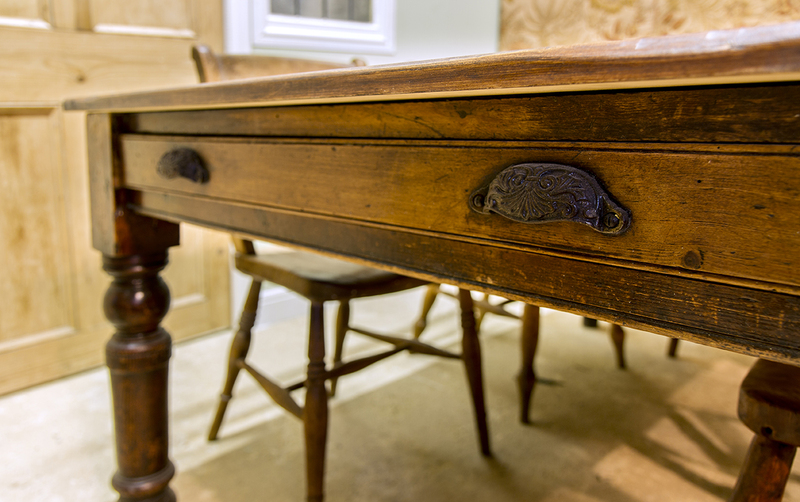 We provide an antique furniture sourcing, and antique snooker table sourcing service. Tell us what you are looking for, and we will track the item down. 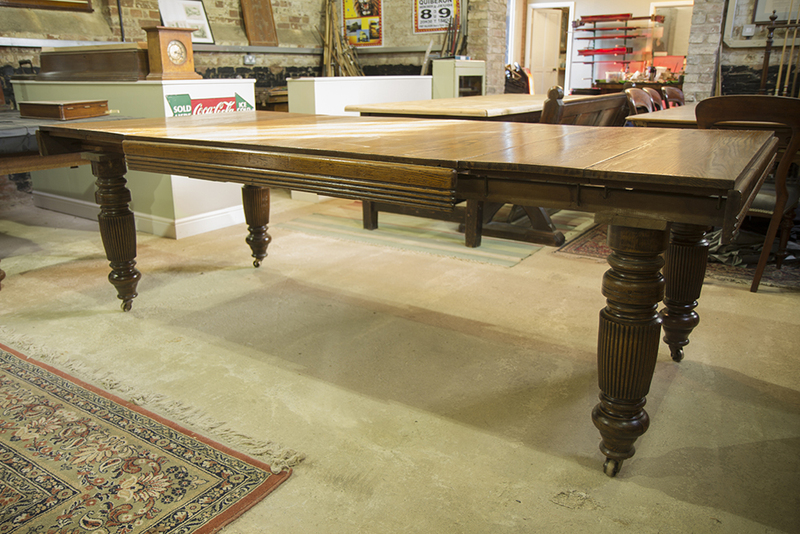 Whether it is an unusual sized dining table, or a specific make of antique snooker or billiards table, let us know and we will source it for you! We have found this service to be very popular with customers who are just too busy to search for themselves. Let us do the hard work for you! Also popular with interior designers, and retail shop display, for sourcing one-off special pieces of antique furniture, or a complete project . Antique furniture sourcing service at Brown’s Antiques.